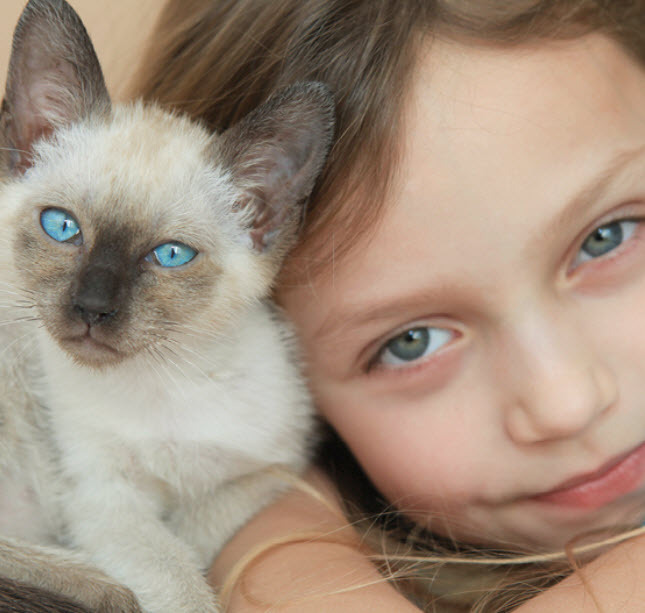 We know that because you care so much about your cat, you want to take great care of her. 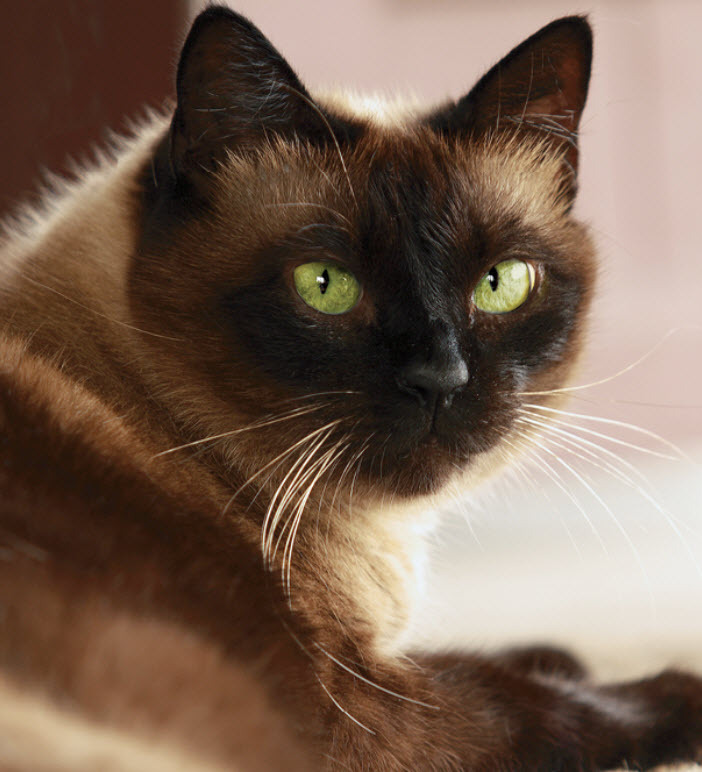 That is why we have summarized the health concerns we will be discussing with you over the life of your Siamese. 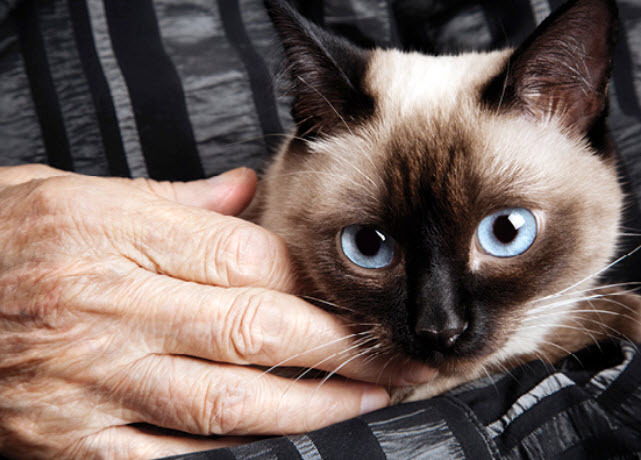 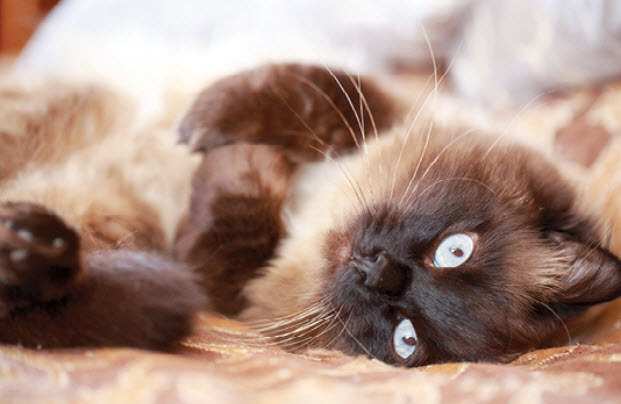 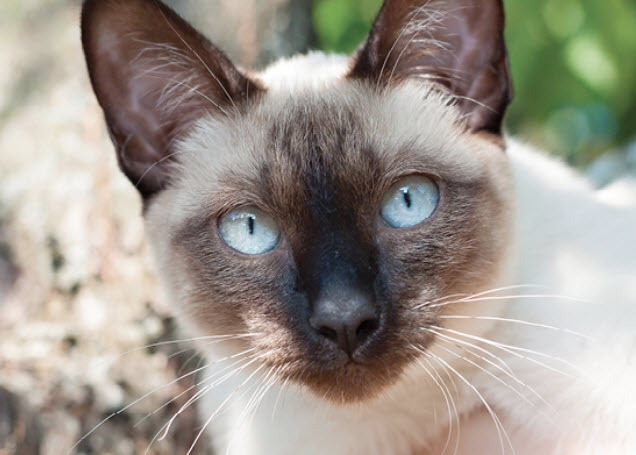 By knowing about the health concerns common among Siamese, your Southern California Veterinary Group of the Inland Empire team can help you tailor an individual preventive health plan and hopefully prevent some predictable risks in your pet.